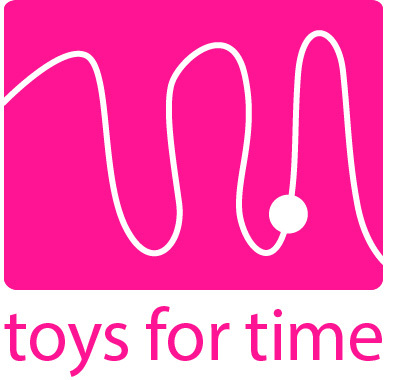 Toys for Time, has been trading for over 10 years and is a leading provider of activity bead tables, wall panels, activity cubes, soft furnishings for commercial environments both internal/out for hospitals, councils, retail/leisure/educational facilities, businesses in the UK. Established in 2005 we are based in Suffolk and specialise in providing the very best and widest range of Child-friendly activity products for businesses and commercial premises. We established the Company as a result of growing demand and frustration from both ourselves (having two lively boys of our own) and other establishments that required commercial environments to become more Child Friendly whilst always being clean and safe. Our aim is to help businesses adopt a complete Family Focus area creating time for both the children and the parents to enjoy the inevitable waiting time whether it be at the bank, dentist/doctors or airport/showroom. For businesses this allows them to profit from repeat business and therefore gain more profit. For leisure environments it is also important to give children the opportunity to play in a safe, clean area, so that the whole family can enjoy some quality time without worry - a rare experience in this modern world that we live in. For children, play is an opportunity to explore and learn, to socialise, feel safe and become resilient.